ARDBEG IS GO FOR THIS WEEKEND !! 24 Aug ARDBEG IS GO FOR THIS WEEKEND !! 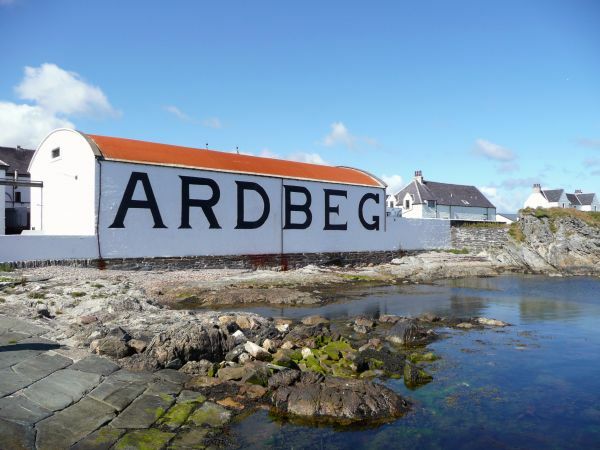 The weather is looking perfect and our annual Ardbeg Trip is a ‘go’ for this weekend. Redbay Boats annual RIB trip to Islay and the Ardbeg Whiskey Distillery will take place this Saturday the 23rd of August. 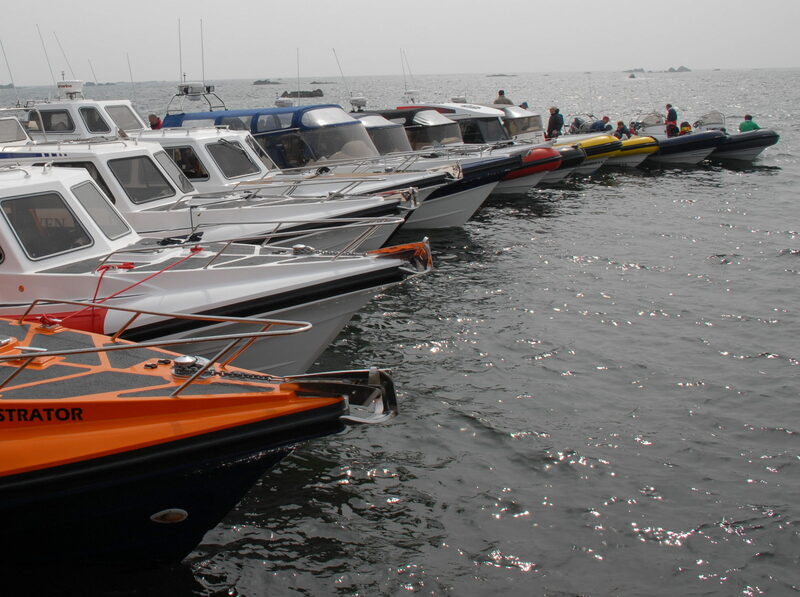 This is open to all Redbay RIB owners. It will be a fun day out cruising to the island of Islay with company and home via Rathlin Island. Please register with us beforehand to give us an idea of numbers. Contact our office on 028 2177 1331 or email anya@redbayboats.com to register. Redbay Boats carry no responsibility for any crew or craft, the skipper is therfore responsible for operating his/her craft in a safe and controlled manner and as a consequence should be fully COLREGs compliant at all times.